Molly Bess Rector will complete a poetry collection that examines the human relationship with nuclear science as it is used in both energy production and armament. These poems will personify the results of nuclear disasters and work to create a concrete and intimate connection between individual people and this powerful technology. 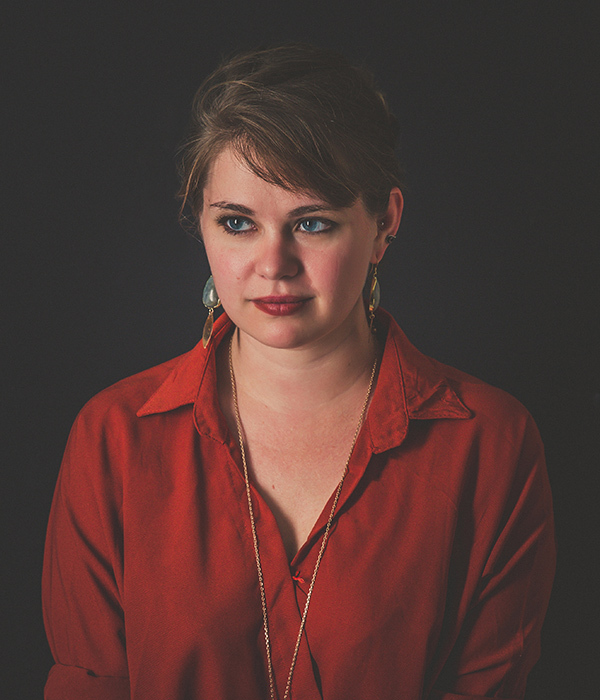 Molly Bess Rector lives in Fayetteville, Arkansas where she co-curates the Open Mouth Reading Series—a community-based poetry series that hosts monthly readings by visiting writers, as well as workshops and retreats. Molly earned her MFA in poetry from the University of Arkansas and currently works as project editor for the University of Arkansas Press. She is the recipient of residencies from the Edward F. Albee Foundation and the Vermont Studio Center, and she served as the inaugural poetry editor for The Arkansas International. Her work has appeared or is forthcoming in Hayden’s Ferry Review, Nimrod International Journal, Raleigh Review, SAND, and The Boiler, among others.